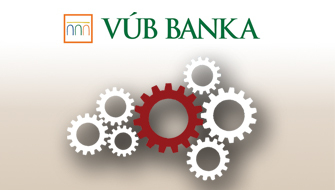 For our long-time client VÚB, we have implemented a pilot project of credit processes analysis, based on the technology and methodology of process mining. 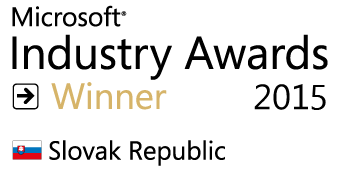 Microsoft has awarded the best customer solutions of its partners. Among the wining projects there have been two from Millennium! 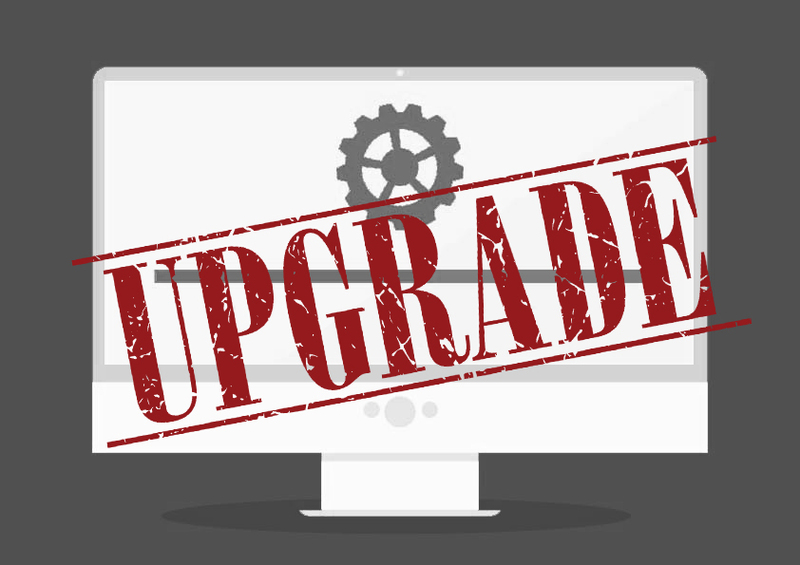 We have upgraded Microsoft Dynamics CRM 4.0 to the newest version Microsoft Dynamics 2015 in hybrid scenario – on–premise installation in Microsoft Azure Cloud.